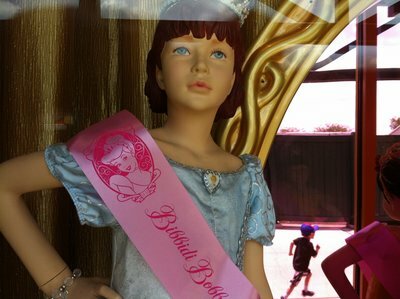 Disney likes to get the most bang for its buck when it invests in research and development. 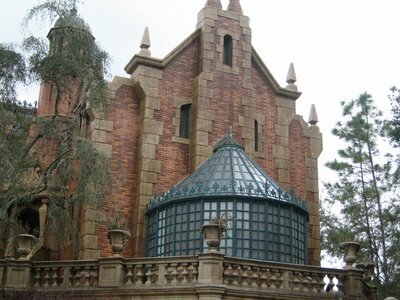 We see this when rides are duplicated at both Disneyland and Walt Disney World – like with Under the Sea: Journey of the Little Mermaid, which now appears on both coasts. 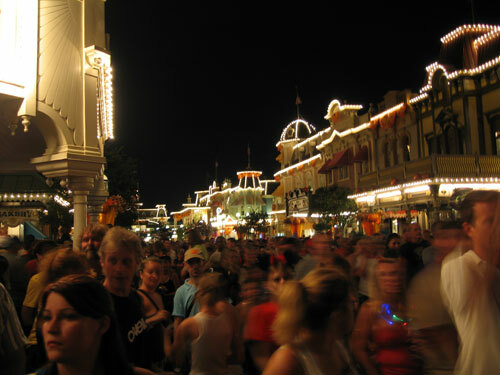 Now we are seeing this trend of duplicated experiences on both coasts with food. 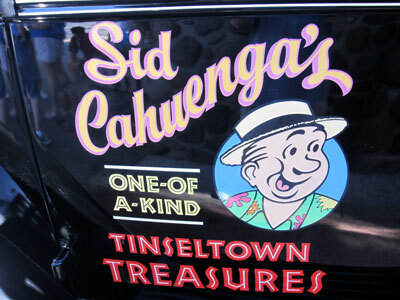 Disney introduced “cone” food at Disney California Adventure and the wildly popular Cars Land. The Cozy Cone Motel there served food in cones. 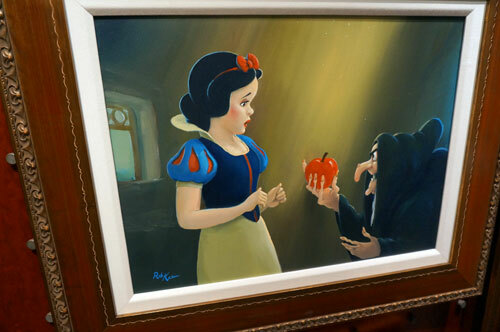 Now that food has also come to Disney World. 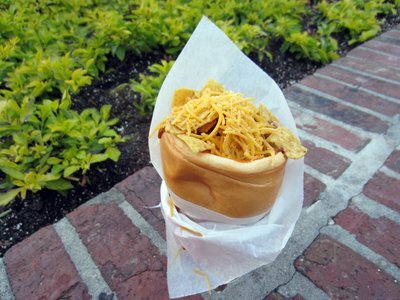 You can get your own conewhich in Disney Springs at the Marketplace Snacks. 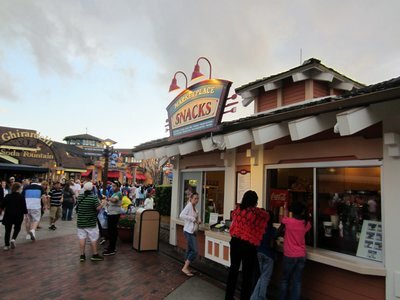 Marketplace Snacks is a small food kiosk – you could easily overlook it. But now you have a reason to seek it out. There are two cone choices: Chili Cone Queso (love that title) and a Meatball Cone. Both cost $9.50 and include chips. I tried the Chili Cone Queso. The cone is made of bread and is a bit hard. The cone was filled with a generous helping of chili. The chili was neither bland nor spicy, and was very hearty with lots of kidney beans and meat. The cone is covered with grated cheese and corn chips. There is also, quite cleverly, a small stash of corn chips in the bottom of the cone to keep the contents from dripping too much or soaking the bottom of the bread cone. The cone was served in a cup, so that I could set it down. It was also severed very hot. In fact, I tried to eat it like a cone, which was a mistake given the temperature. I should have used a spoon. You can find these cone concoctions at Marketplace Snacks in Disney Springs. 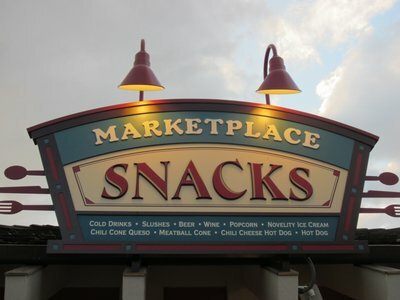 Where is Marketplace Snacks? Just down the street from Ghirardelli. 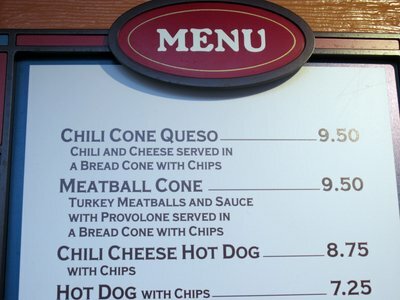 You will find two cones on the menu – Chili and Meatball. The cone was very filling and very hot. What do you think about these cone menu offerings? 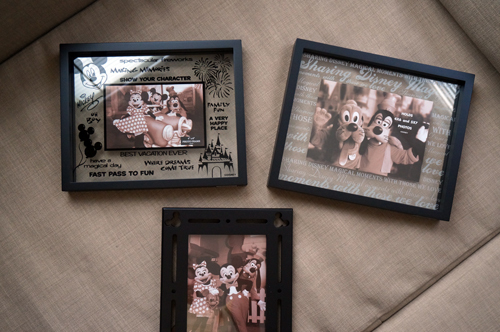 Has Disney World Lost Its Quiet Sense Of Class?